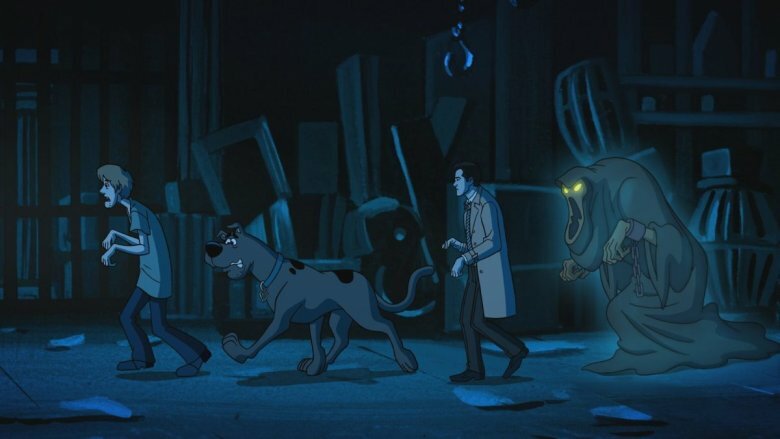 Scooby-Doo and friends have spent decades facing down the supernatural, but the canine ghostbuster and his human partners have never had to deal with the CW's Supernatural — until now. 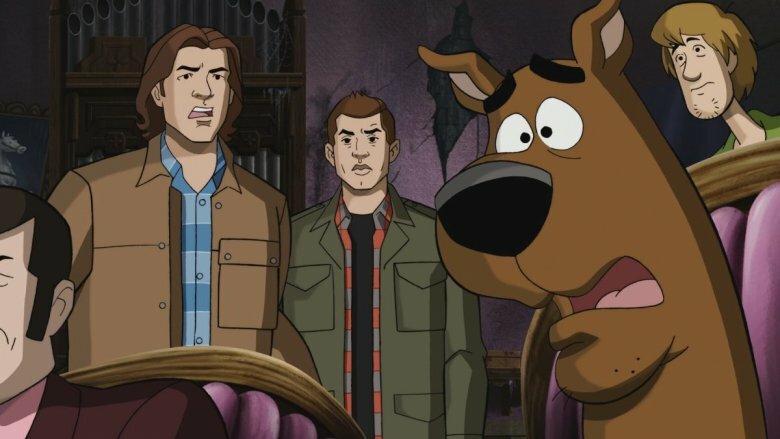 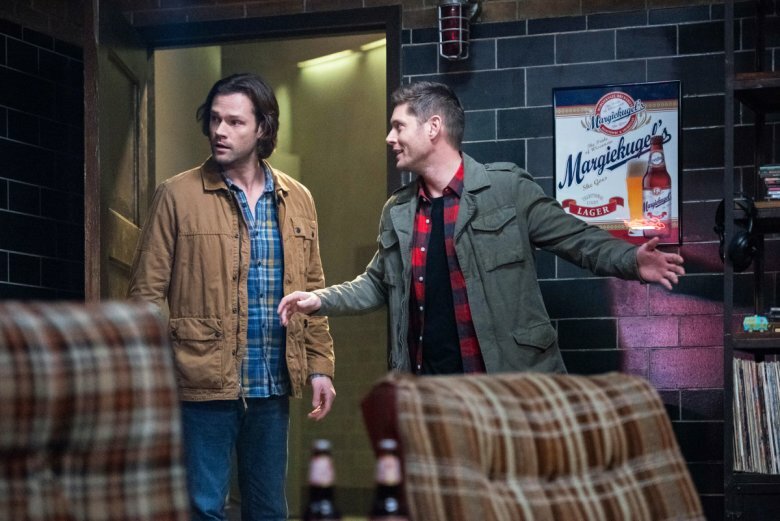 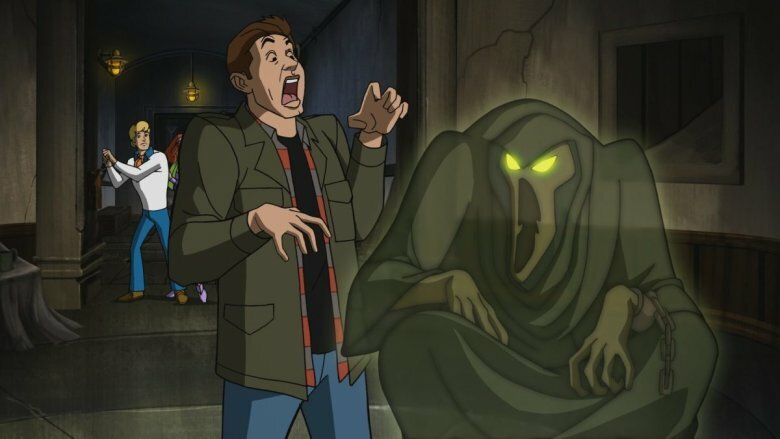 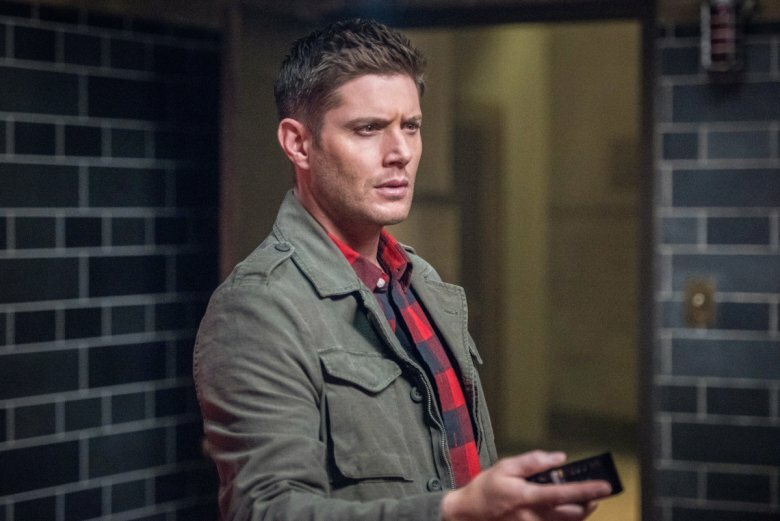 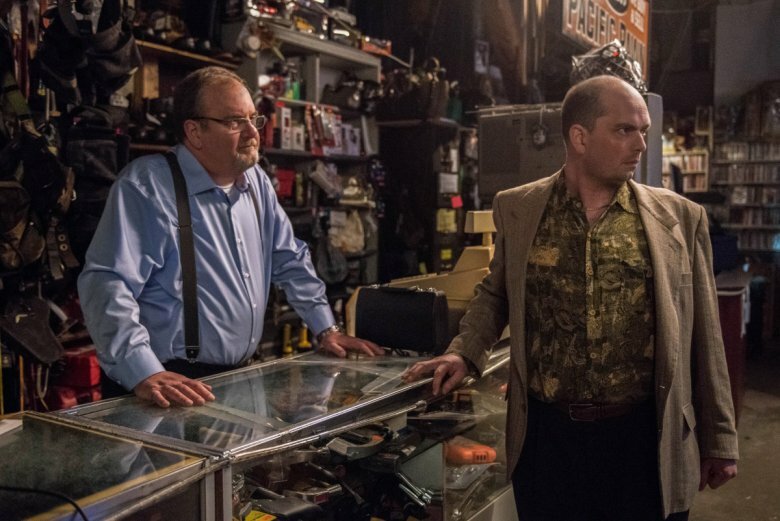 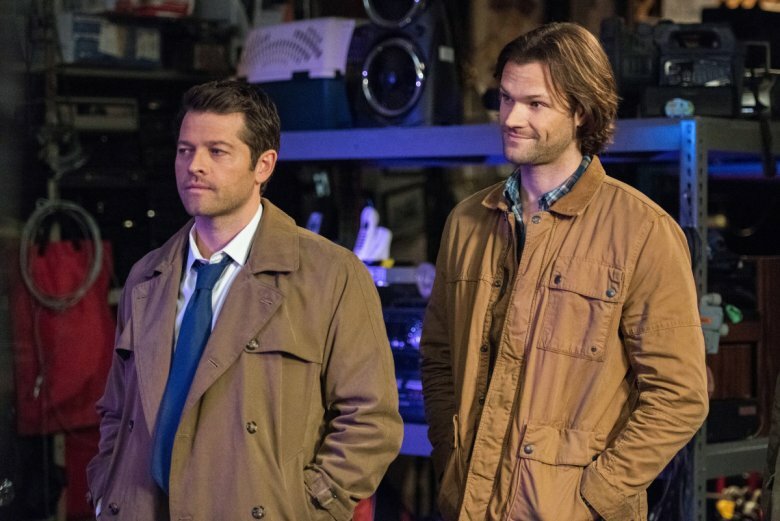 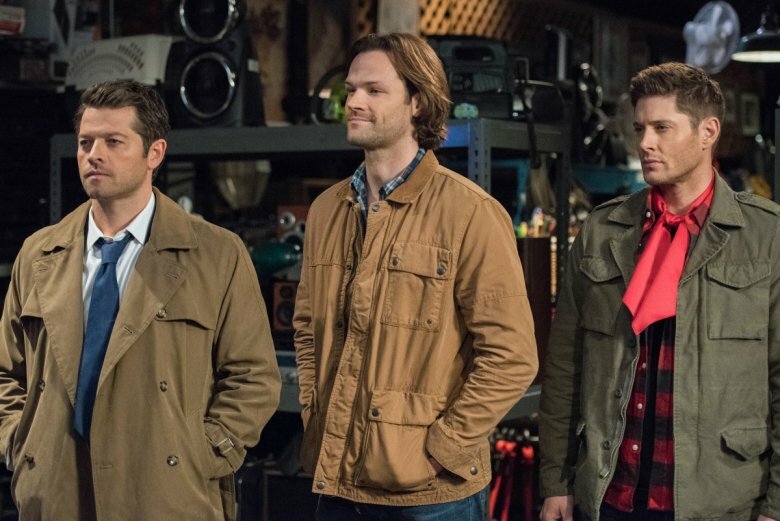 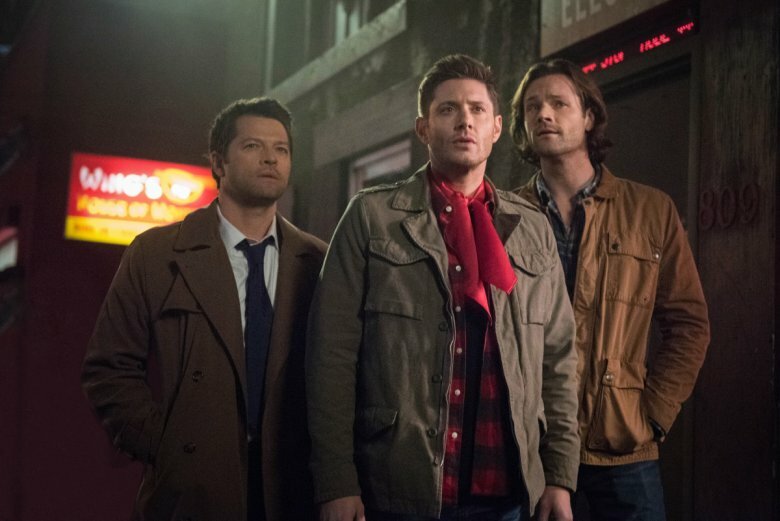 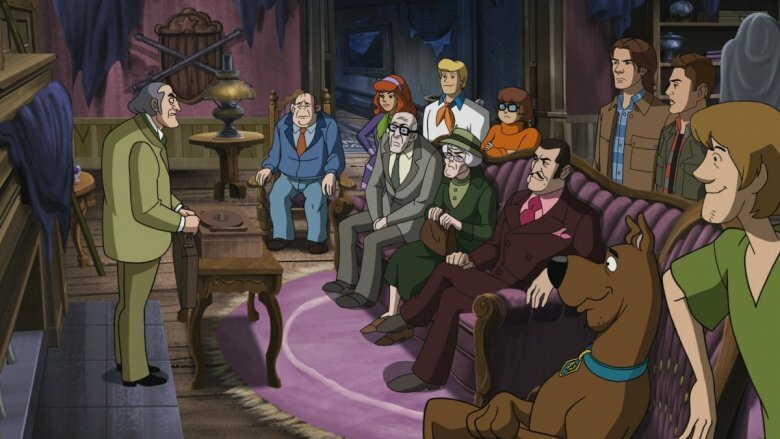 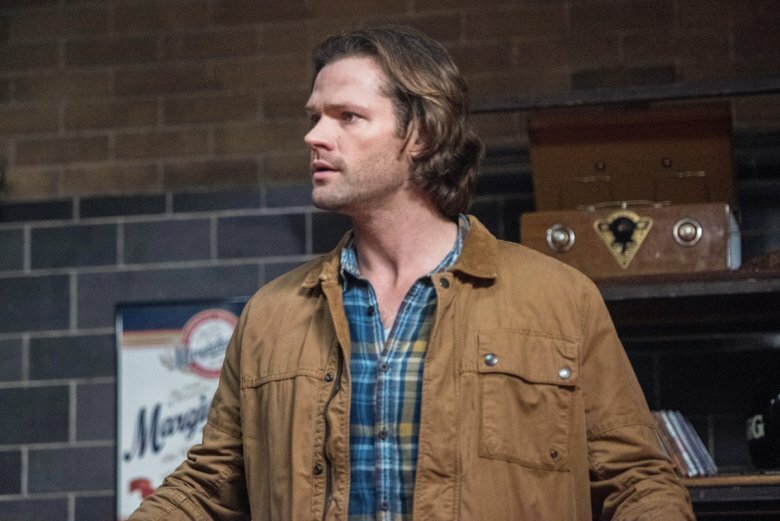 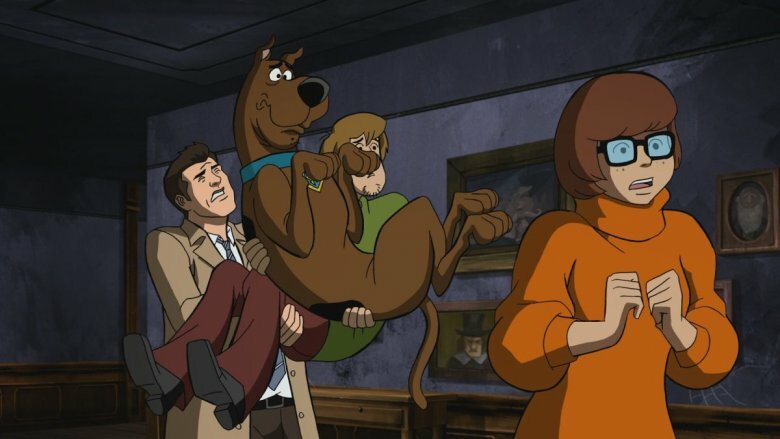 The upcoming crossover episode between Supernatural and Scooby-Doo television series is coming down the pipeline, and you can check out a massive dump of official images released by the CW in advance of the episode's premiere now (c/o KSiteTV). 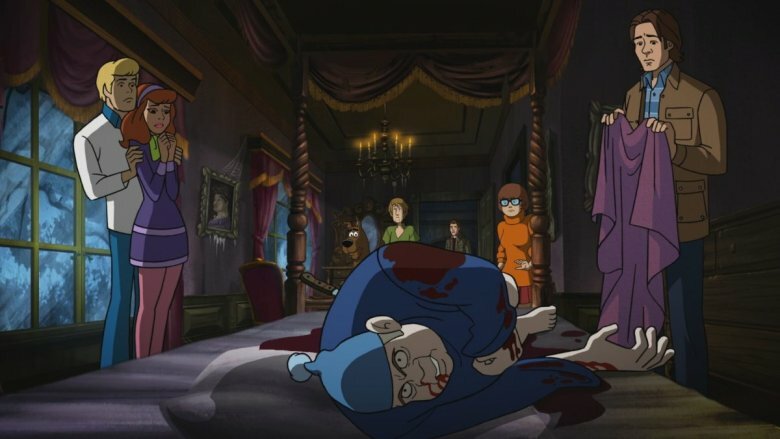 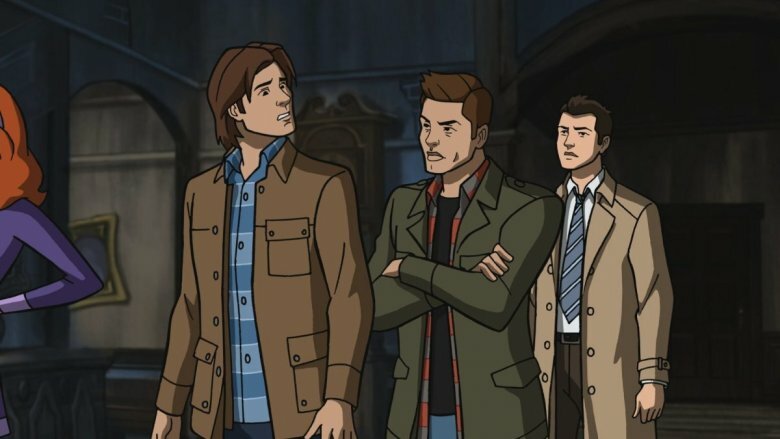 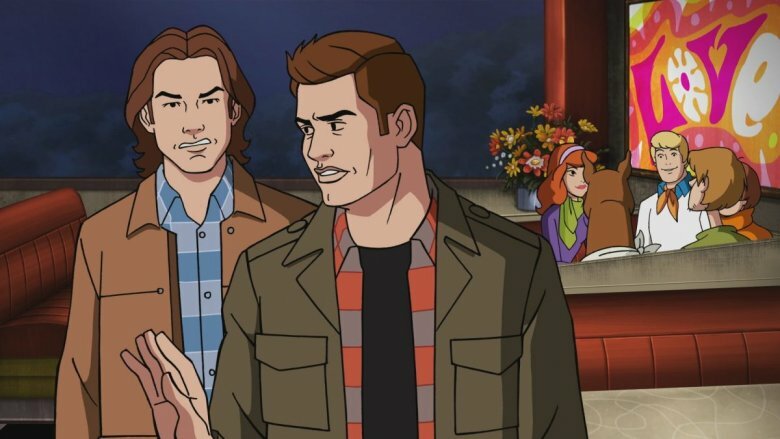 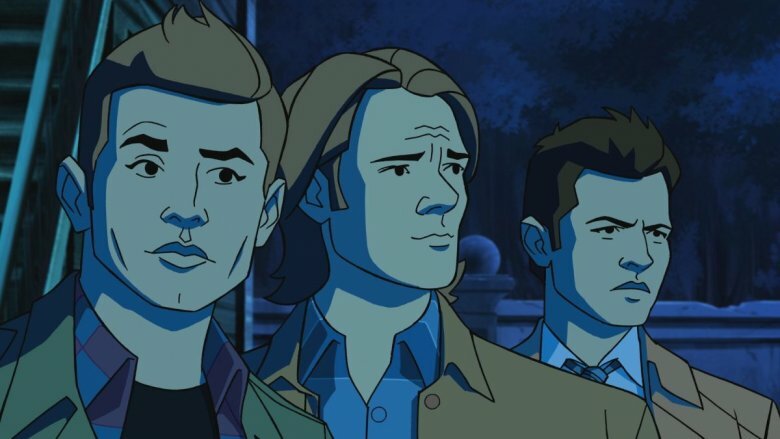 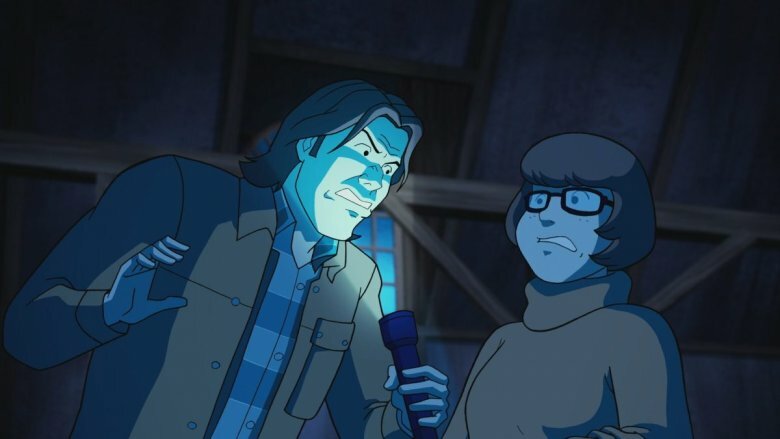 The images from the episode are a delightful peek at the upcoming encounter between our boys in the Chevy Impala and the Mystery Machine squad, showing the animated versions of Jensen Ackles' Dean, Jared Padalecki's Sam, and Misha Collins' Castiel mixing it up with Daphne, Fred, Velma, Shaggy, Scooby-Doo, and a houseful of horrible ghosts. 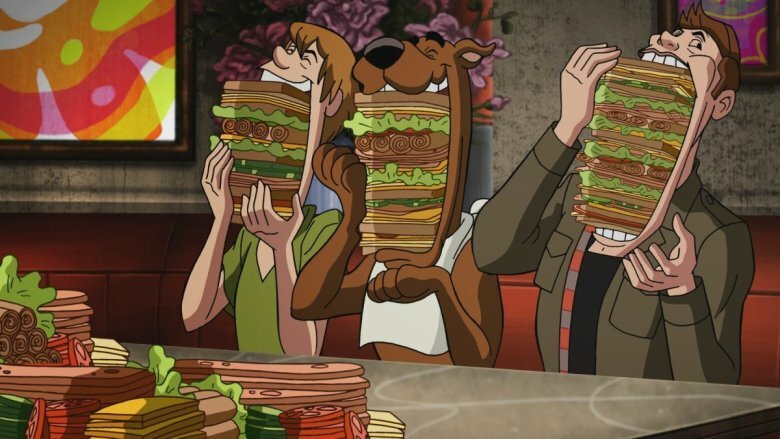 The episode, titled "ScoobyNatural", was written by James Krieg and Jeremy Adams, who have previously scripted a wealth of animated TV shows and features between the two of them. 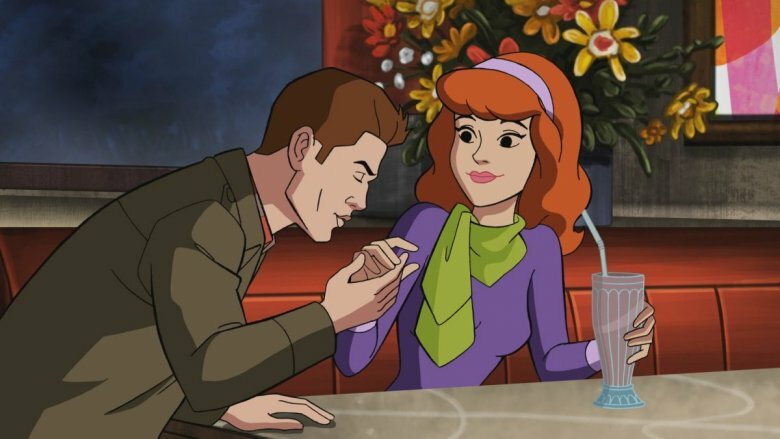 Recently, Krieg received writing credit for the animated Batman movie Gotham by Gaslight, with Adams having written a number of features and shorts in the world of Scooby-Doo. 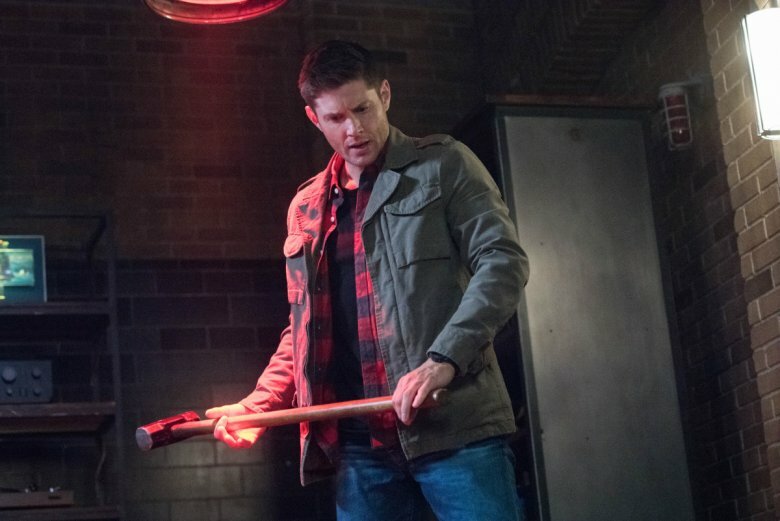 Fans of the Winchesters' adventures know that this is far from the first time that the fantasy horror series has had fun with its format. 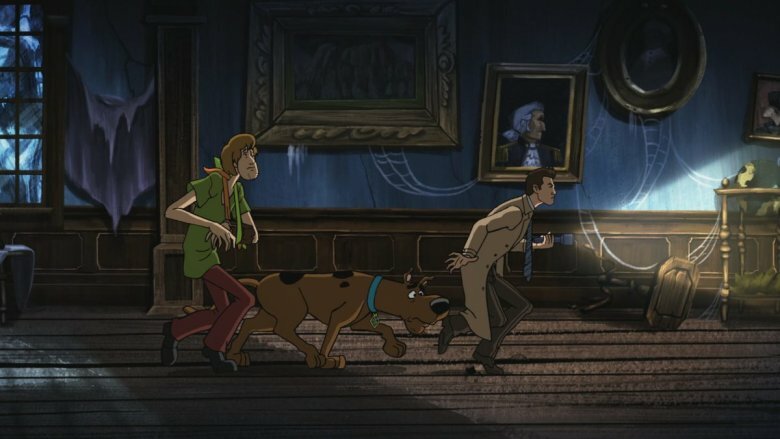 Previous gimmicks for the series have ranged from homages to pop culture fixtures like Reservoir Dogs or Game of Thrones, or full-on episode-long experiments in form like the Looney Tunes-inspired "Hunteri Heroici" or the meta "real-world" episode "The French Mistake". 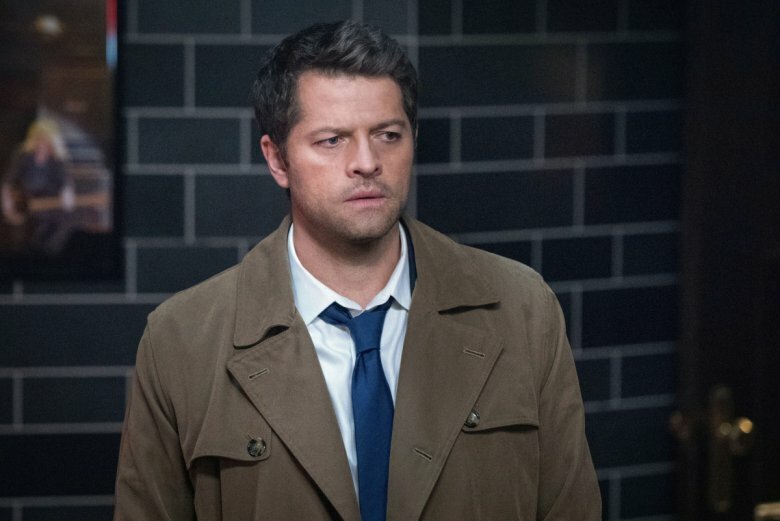 Basically, don't call this a shark-jumping moment. 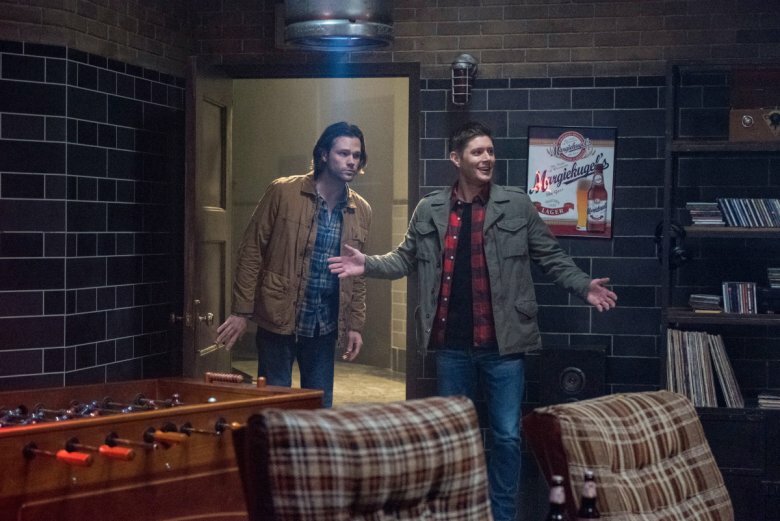 Supernatural was born jumping sharks, and this looks like one of the funniest and oddest high-concept adventures for the series yet, with the two worlds colliding way more naturally than one might expect. 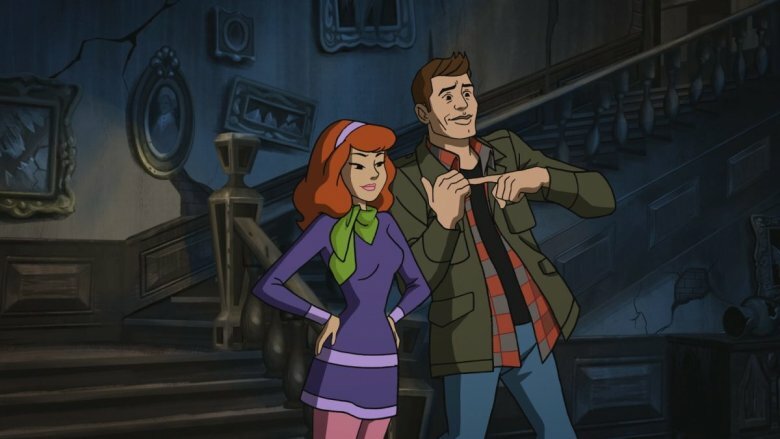 The CW's fantasy-horror series has spent more than ten years chasing down villains who may as well be real-life Scooby-Doo villains, so why not make it official, right? 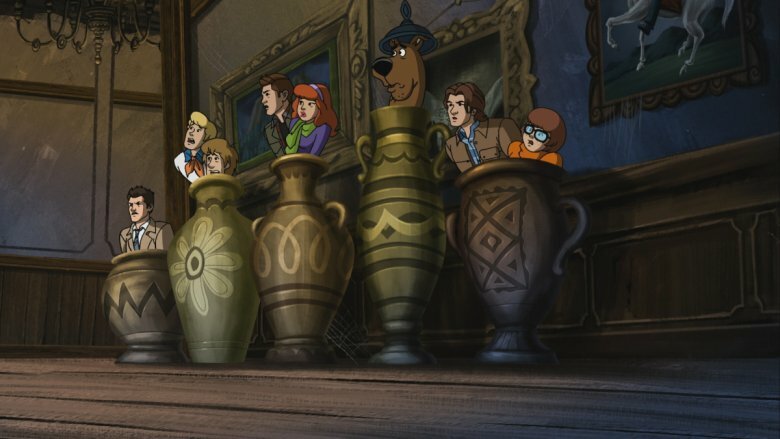 So hop inside the Mystery Machine, crank the Kansas, and check out the 27 new images from "ScoobyNatural" down below. 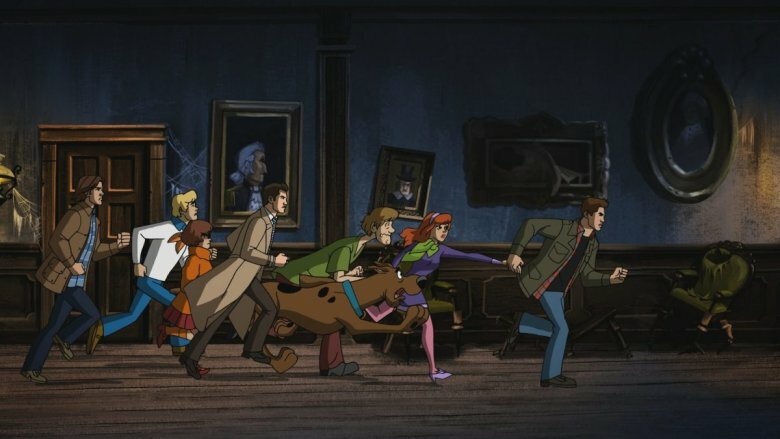 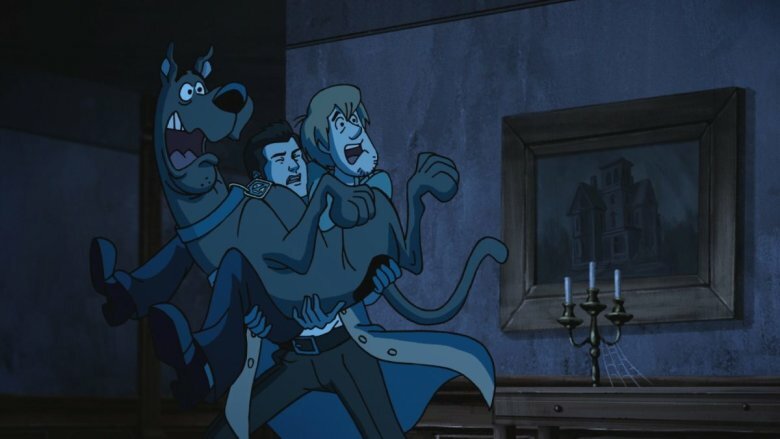 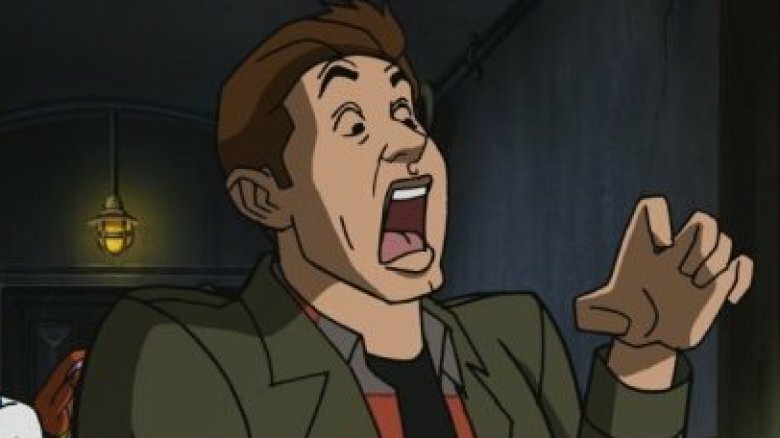 "ScoobyNatural" will debut on the CW as the 16th episode of Supernatural's 13th season on March 29.